If you're interested in working in the "green" industry and learning about residential energy efficiency, you've come to the right place! More and more people are looking to save money through energy savings - and that's where energy auditing fits in! Homeowners hire energy auditors to diagnose energy efficiency problems in the home and make suggestions on how they can reduce their energy usage and save money. In addition, energy auditors look for ways to improve comfort, health, and safety for the occupants. The fact is that many homes are built improperly to begin with or have not been maintained as they should have been over the years. These construction flaws have led to a housing stock that needs help, and energy auditors have the technical expertise to identify and correct these issues. These skills are often required for building code compliance, state and utility incentive programs, and weatherization assistance programs as well. If you want to become a certified home energy auditor, give us a call us at 800-460-2575 or jump to which certification is needed. A home energy audit is a service where a person uses building science knowledge and professional equipment to solve heating, cooling, and air leakage problems that drive high energy costs, comfort issues, and unhealthy environments. This process enables an energy auditor to identify and prioritize opportunities throughout the home for energy savings. 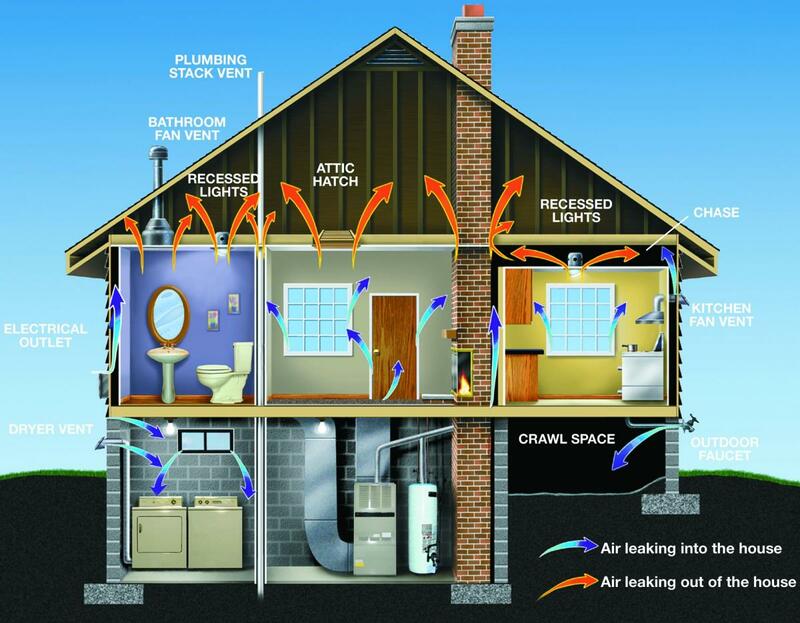 An energy audit ensures that a home is comfortable, durable, energy-efficient, and safe. According to the U.S. Department of Labor, energy auditing has a bright job outlook, growing faster than overall projected average job growth. Although it is entirely possible to start with energy auditing with no prior experience, those with prior knowledge of HVAC, insulation, or general contracting have an advantage when it comes to learning the required skills of energy auditing. Because of this prior knowledge, it is a natural fit for these types of contractors looking to expand their business and product offering. These home performance practitioners use energy auditing as a foot-in-the-door service. They’ll charge anywhere between $100-$500 per home energy audit and use the findings from the audit as a springboard for retrofit recommendations. This is where their primary business service comes in. Having first demonstrated a friendly, knowledgeable, and professional demeanor during the home energy audit, the client is more likely to continue using that individual for additional home improvements. You might be thinking, which certification should I pursue? Call us at 800-460-2575 to talk us through your goals, and we’ll advise you on which certification is best for you. You can also learn more about how these energy auditor certifications compare on our Difference Between BPI and RESNET page.